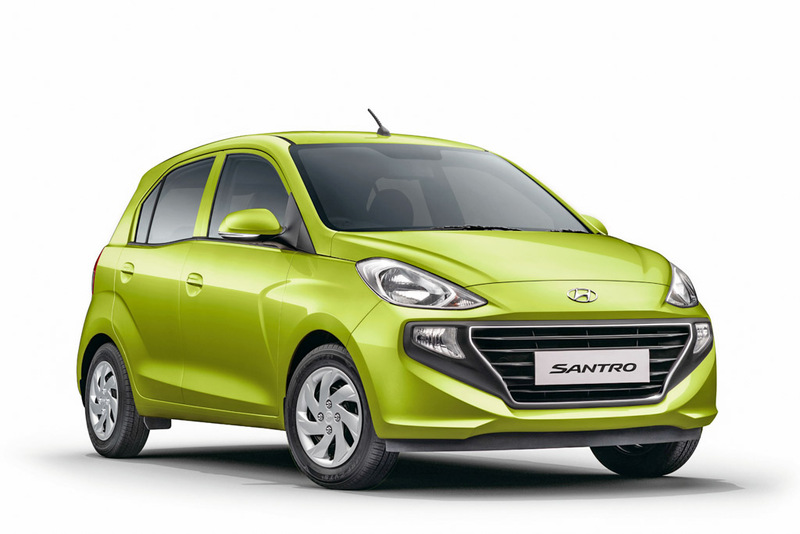 On the back of high stakes, Hyundai launched the new Santro on October 23 and in its opening month in the market it performed the way everyone had expected it to be. A total of 8,535 unit sales in October 2018 meant the new Santro played a key role in Hyundai registering 5 percent sales growth and increase market share by 0.5 percent when compared to the corresponding month last year. Sold in a handful of variants, the new Santro is priced between Rs. 3.89 lakh to Rs. 5.64 lakh (ex-showroom) and it will exported to several global markets from next year as Hyundai target at least 25 percent of the production from Sriperumbudur facility to be shipped elsewhere. However, Hyundai will also be pushing hard to meet the requirements of the domestic customers to bring down the waiting period. Hyundai has kept the monthly sales target rather realistically at around 9,000 to 10,000 units but its demand has been increasing steadily ever since the online bookings were opened before the launch for initial token of Rs. 11,100. Just ahead of its market entry, Hyundai revealed that more than 23,500 pre-orders were made through web and consequently as dealers started accepted bookings, the numbers further increased. Rivalling against the likes of Maruti Suzuki Celerio, Wagon R and Tata Tiago, the new hatchback has already been sold out for the next three months and the waiting period has gone up further. While Hyundai has made room for the production of additional one lakh units, it also has five new launches coming up next year for domestic customers. 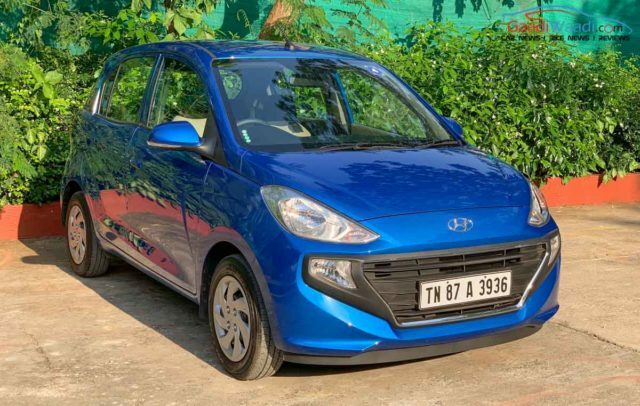 In order to meet the demand, Hyundai will be closing the booking for the new Santro temporarily and will resume it in early 2019. The 2018 Santro derives power from a 1.1-litre, four-cylinder petrol engine producing 69 PS and 99 Nm torque and is mated to a five-speed manual gearbox as standard while the brand’s first five-speed AMT is optional. The factory-fitted CNG version delivers 59 PS and 84 Nm and is connected to a five-speed manual only. The former has claimed mileage of 20.3 kmpl and the latter returns 30.5 km/kg. Diana Green, Typhoon Silver, Stardust Grey, Polar white, Marina blue, Fiery red, and Imperial beige are the colour options in which the new Santro is offered in India.